The most widely known contemporary Cuban writer will be visiting Southern California thanks to the efforts of UC-Irvine and the UC-Cuba Academic Initiative. 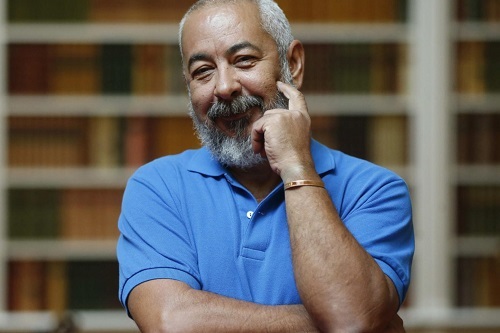 Leonardo Padura has published two dozens of books, among them a number of detective novels featuring Mario Conde. He was awarded Cuba’s National Prize of Literature and the Premio Príncipe de Asturias de las Letras of Spain.